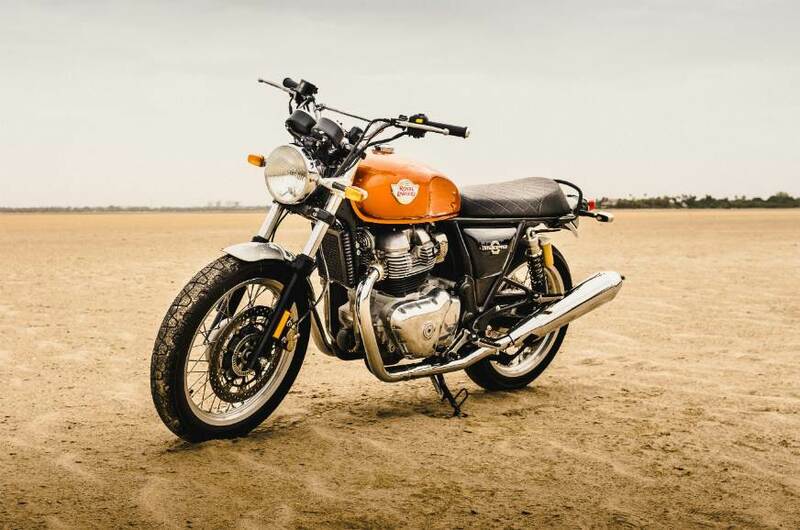 Royal Enfield has launched its much awaited 650 twins in India. Prices for the base Interceptor 650 start at Rs 250,000, while the base Continental GT 650 carries a price tag of Rs 265,000 (all prices, ex-showroom). The Interceptor 650 Custom retails for Rs 257,500, while the Continental GT 650 Custom retails for Rs 272,500. The Interceptor 650 Chrome has been priced at Rs 270,000, while the Continental GT 650 Chrome is the most expensive of the lot, at Rs 285,000. The 650 twins are the most powerful motorcycles in Royal Enfield’s portfolio and sport the brand’s first modern twin-cylinder engine. While both the motorcycles share similar underpinnings, they adopt distinctive body styles. 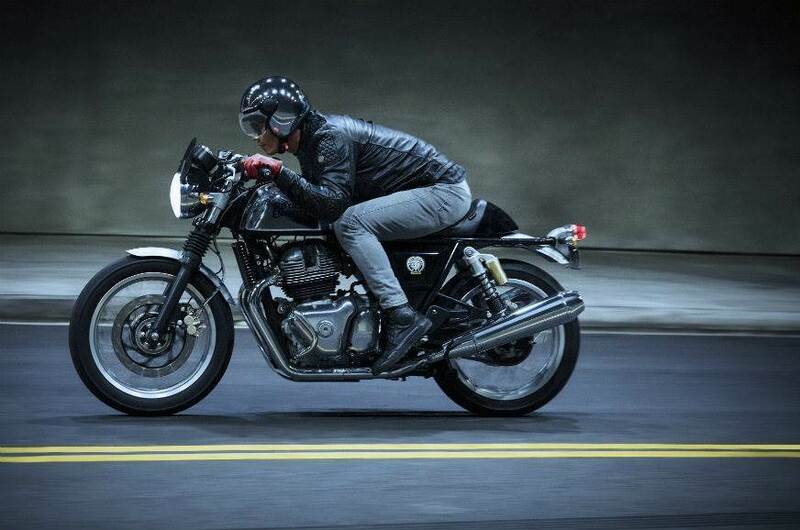 The Interceptor 650 is a retro roadster with an upright riding stance. The retro styling elements and touring friendly dynamics of the roadster are likely to make it a hit among Royal Enfield loyalists. The Continental GT 650 carries forward the design language of the now-discontinued Continental GT 535. In terms of pure aesthetics, the cafe racer will turn more heads but its committed riding stance might restrict its appeal. Powering both the motorcycles is an all-new 648cc, air-cooled, SOHC, fuel-injected, parallel-twin motor churning out 47hp at 7,250rpm and 52Nm of torque at 5,250rpm. The engine is paired to a 6-speed gearbox with a slip-assist clutch. The fuel tank capacity of the Interceptor 650 is 13.4 litres, while the Continental GT 650 has a tank capacity of 12.5 litres. Ground clearance is identical on both the bikes, at 174mm, while the Interceptor tips the scale at 202kg (dry weight); the cafe racer is slightly lighter, at 198kg (dry weight). Given the aggressive pricing of the Royal Enfield 650 twins, they don’t have any direct rivals as they are priced between the single-cylinder KTM 390 Duke and the recently-localised Kawasaki Ninja 300. The closest rival to RE’s new twins with respect to being a mid-displacement twin-cylinder bike is the Harley-Davidson Street 750, which retails for Rs 531,000 (ex-showroom, Delhi).